Embodying the best in faith, family, service, sacrifice, community. 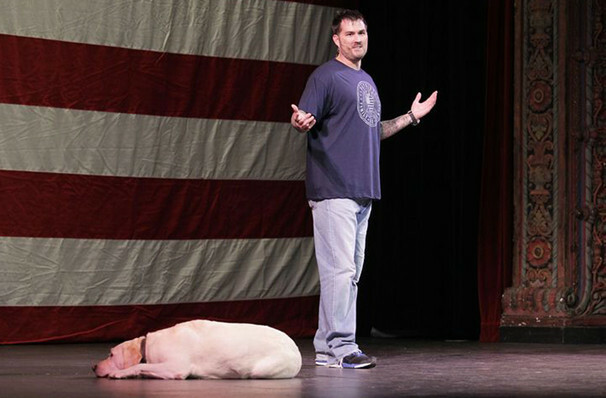 Why See Marcus Luttrell's Patriot Tour? 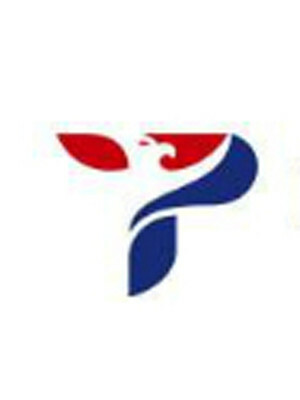 Now in it's third year, The Patriot tour is a speaking tour designed to inspire and pay tribute to American servicemen and women who have needed support when returning home from the theater of war. Led by ex-Seal Marcus Luttrell, this team of four speakers have joined forces to form "Team Never Quit", a group of individuals who all personify the warrior's spirit, drive and determination to carry on in the face of adversity. This life-affirming tour takes a group of the most inspiring public speakers in the United States, from a military viewpoint. The speakers on this tour tour include ex-Seal hero Marcus Luttrell, who was the sole survivor of a Taliban attack in Afghanistan in 2005; Tara Kyle, the widow of the late Chris Kyle, who self-penned American Sniper before his death, Navy Seal Chief Petty Officer David Goggins and ex-Seal-turned musician LCDR Pete Scobell. Sound good to you? Share this page on social media and let your friends know about Marcus Luttrell's Patriot Tour at Jones Hall for the Performing Arts. Please note: The term Jones Hall for the Performing Arts and/or Marcus Luttrell's Patriot Tour as well as all associated graphics, logos, and/or other trademarks, tradenames or copyrights are the property of the Jones Hall for the Performing Arts and/or Marcus Luttrell's Patriot Tour and are used herein for factual descriptive purposes only. We are in no way associated with or authorized by the Jones Hall for the Performing Arts and/or Marcus Luttrell's Patriot Tour and neither that entity nor any of its affiliates have licensed or endorsed us to sell tickets, goods and or services in conjunction with their events.